If it were up to me, I’d do away with the banquet-style meal for Chinese New Year. I mean, it’s more about having a meal with the fam and bonding, right? We can do that just as well with pizza and a bucket of KFC at home, like the Japanese do for Christmas lol. 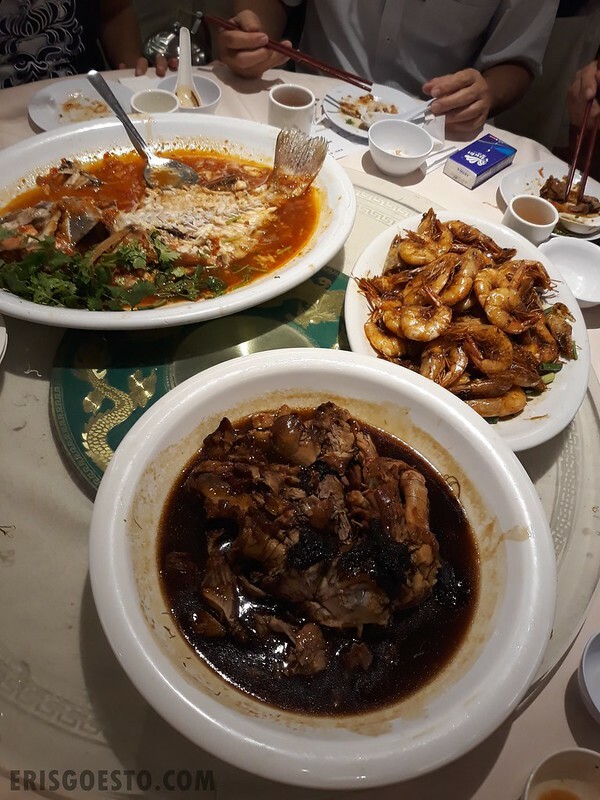 On the second day of Chinese New Year, the pop’s side of the family booked two tables at Tuck Kee Restaurant in Pasir Pinji, Ipoh. The place is well known among locals and has been around for years. 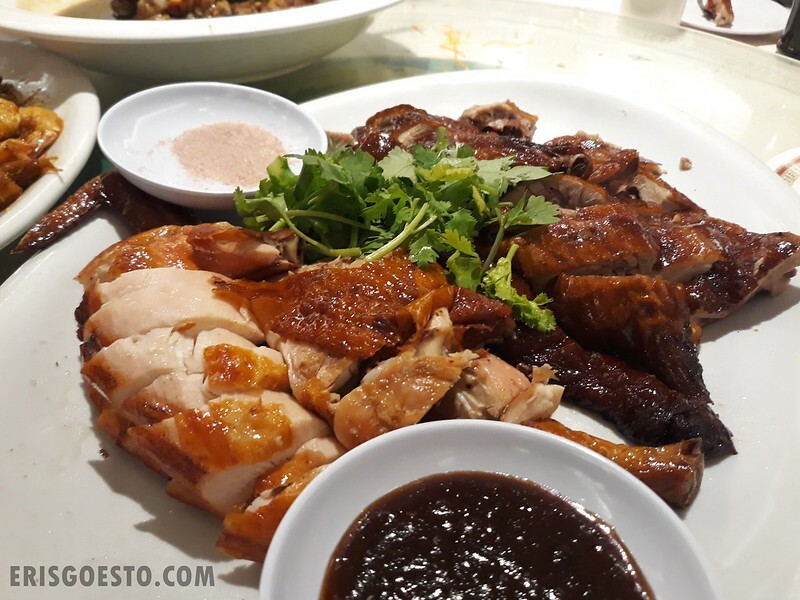 They are especially famed for their roasties (duck, pork, chicken), although the last time I came, the quality was not up to par, with the exception of the duck. Extremely packed. Our group of 20 were split into two small tables that were meant for 8 people at most but had to accommodate 10 people each, and tables were arranged so closely together that it would be immensely difficult to move once you’ve sat down. There was only one exit in the center of the room, and it got me wondering…if a fire occurred, everyone would well and truly be roasted lol. 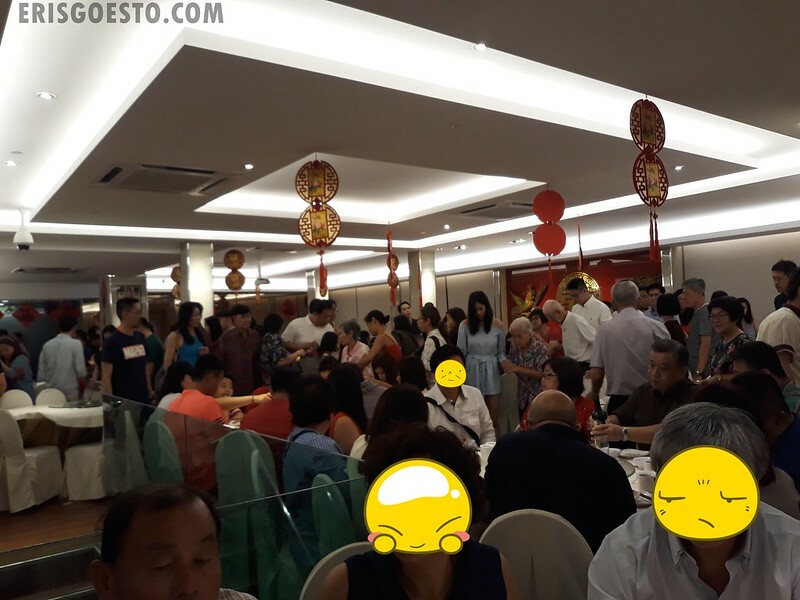 I understand that Chinese New Year is a busy time and they want to get as much business in as possible, but I STRONGLY DISAGREE WITH THE RESTAURANT’S ACTIONS OF PUTTING PROFIT OVER SAFETY. It was also clear that the staff was overwhelmed. Service was very slow. It was difficult to get any waiters to pay attention to our requests since we were seated in the the far corners of the room. 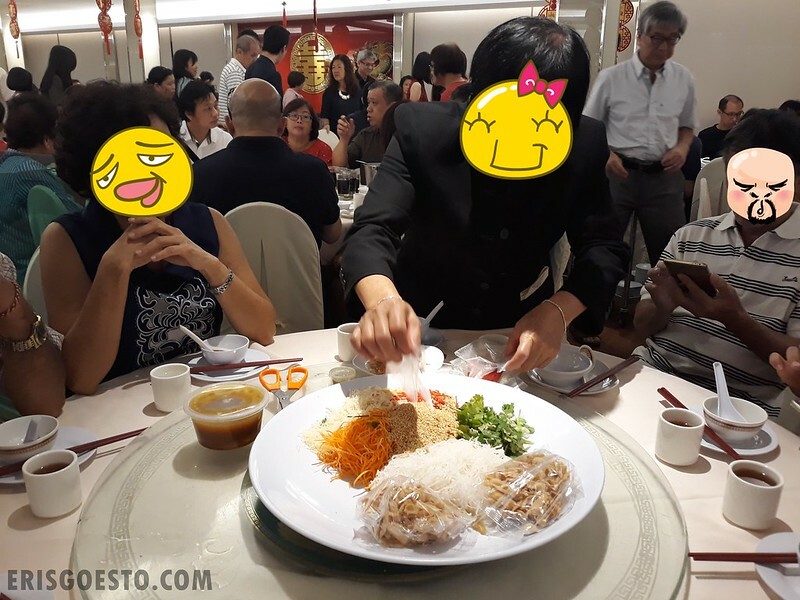 To cater to the high surge, they hired young waiters who were inexperienced at table etiquette; unceremoniously placing dirty bowls on the table while they were clearing it, for instance. Our yee sang came first, and was served in a hurry. Tastewise, it was nothing impressive. We then had to wait for almost an hour for the rest of the dishes to arrive. 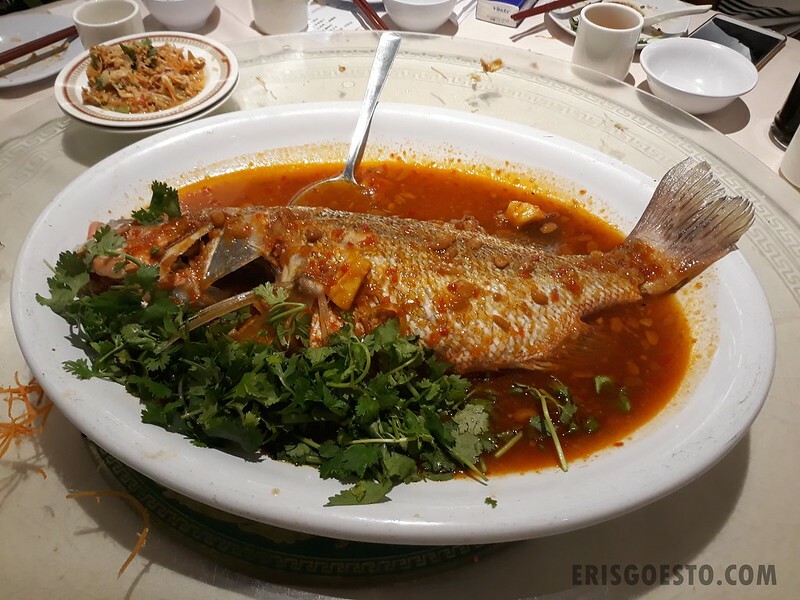 Steamed fish in spicy sauce. Meh tasting. Other meh tasting items. Stir fried prawns, pork knuckles braised with seamoss. They also mixed up our order of noodles and rice between the two tables. As mentioned, their specialty is the selection of roasties. Our chicken and duck were very tasty, but among all the dishes, this was the only saving grace. 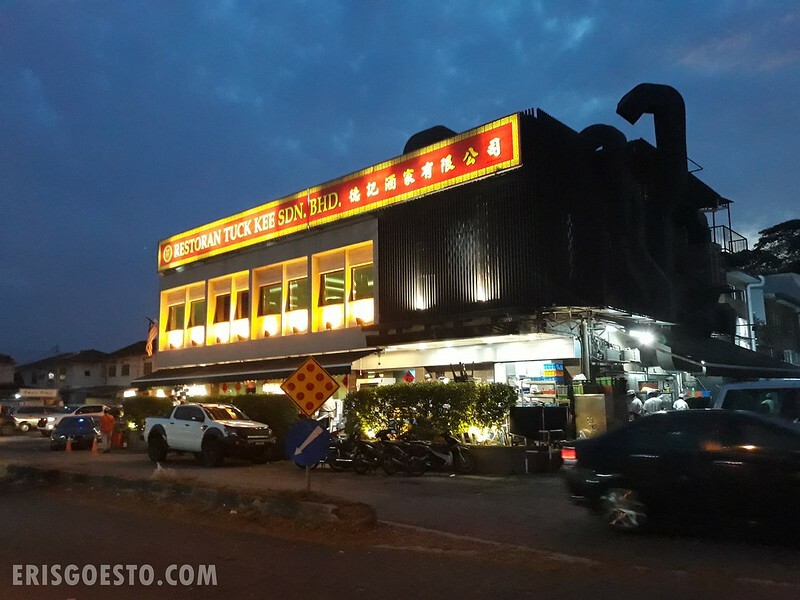 A shame, seeing that Tuck Kee has been a stalwart among the old-time restaurants in Ipoh. As a kid growing up, I’ve dined here many times but the quality has suffered tremendously over the last few years. *Please, for the love of God, don’t come here during the festivities because they will try to chuck in as many people as possible in a tight space. The place should be checked for violating fire safety laws. PS: Not to be confused with the other Tuck Kee in Ipoh town center, which serves bean sprout chicken.